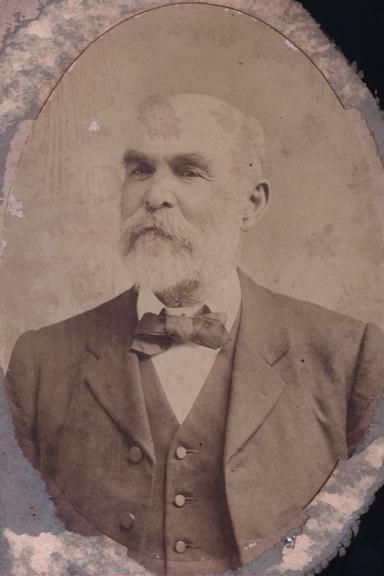 Thomas John West was born in Sydney on 2 October 1835, the son of Sydney-born Obed West (d.1891) and his wife Jane nee Lindsay. In 1862, he married Sarah Jane Alcorn (1833-1907) at Patrick’s Plains. He died at his Paddington home on 4 May 1906, aged 70, survived by his wife, a son and two daughters, and was buried at St Jude’s Church of England Cemetery at Randwick. 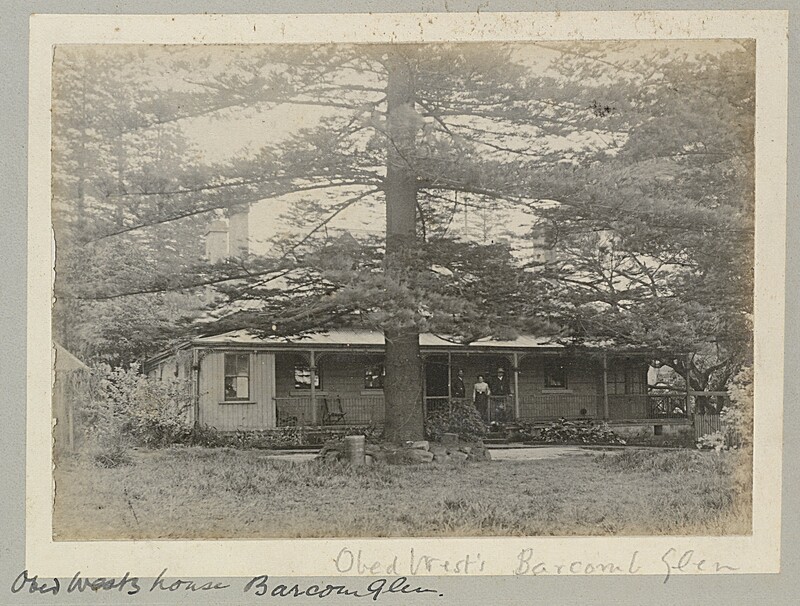 From his father, Thomas John West inherited Barcom Glen at Darlinghurst, first granted to his grandfather Thomas West by Governor Macquarie in 1810. Both his father and grandfather were flour millers and his grandfather, a free settler, was reputed to have built the first water-driven mill in the colony at Barcom Glen. Thomas West lived all his life at Barcom Glen, Glen View Street, Paddington. 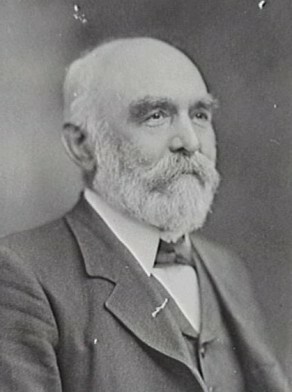 Thomas John West was an Alderman of the Borough of Paddington before joining the Sydney Council. He was mayor of Paddington from 1897 to 1899. 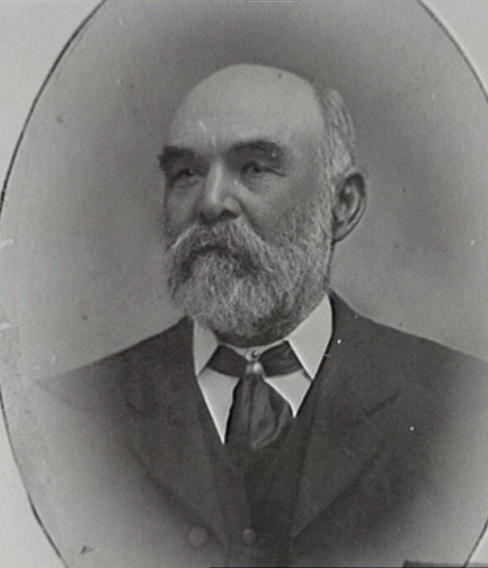 West was Alderman for Bligh Ward from 7 December 1900 until his death in May 1906. He was a member and vice-chairman of the Health and By-Laws Committee, 1904-06, the Works Committee, 1901-06, the Labour Advisory Committee in 1901, the Staff and Labour Committee, 1902-03, the Health and Recreations Committee in 1903 and the Electric Lighting Committee, 1905-06. The information about this alderman was compiled in collaboration with Woollahra Library and Information Service.